Many of our staff members can help you with a wide range of questions that you may have, but you may want to talk to the right person for you, use these icons which represent an area in the business to find the member of staff you’d like to contact. Duncan started work at Aston Hearing in 1998. Duncan was delighted to discover his true vocation in life was audiology. Early on in his training his natural empathy and technical abilities were soon recognised by the founder of Aston Hearing Susan Webster. This was a very fortuitous situation as Susan Webster was Duncan’s new mother-in-law following his marriage to Susan’s daughter Kate in August 1998! Aston Hearing at this time ran from consulting rooms at Susan’s home in Loosley Row, near Princes Risborough. 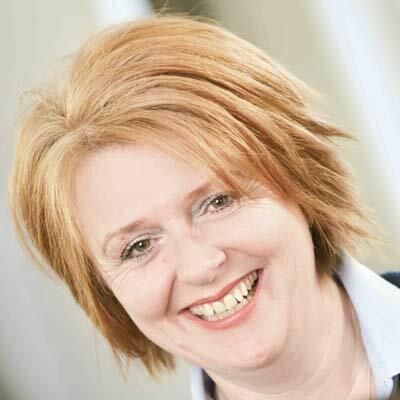 Kate joined the family business in 1999 when it was decided that Aston Hearing needed to be more accessible to people. 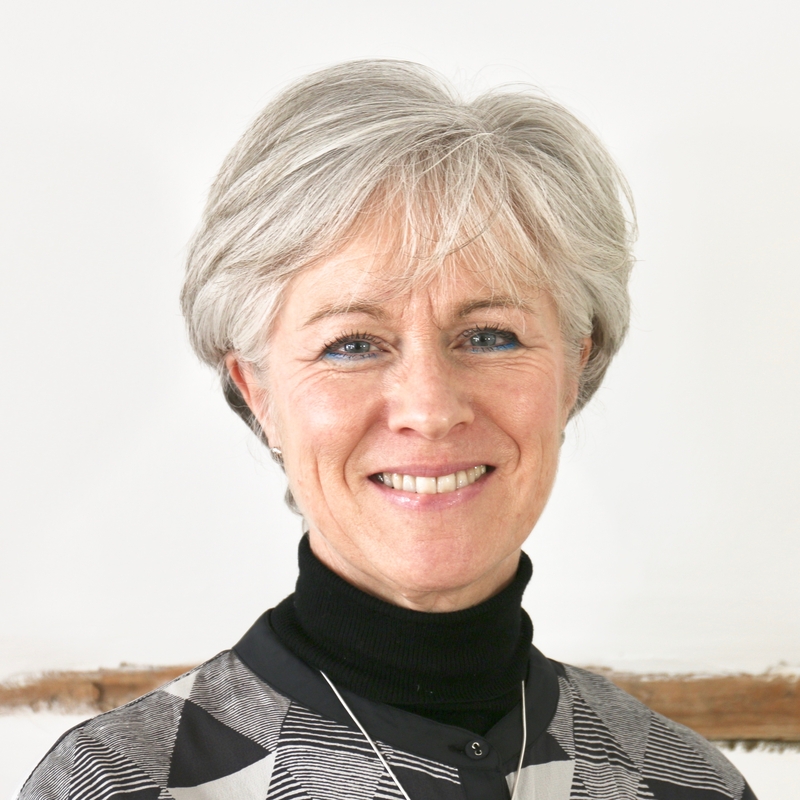 Kate managed the opening and running of the Great Missenden Practice, which later moved to its current home – Flint Barn Court in Amersham Old Town. 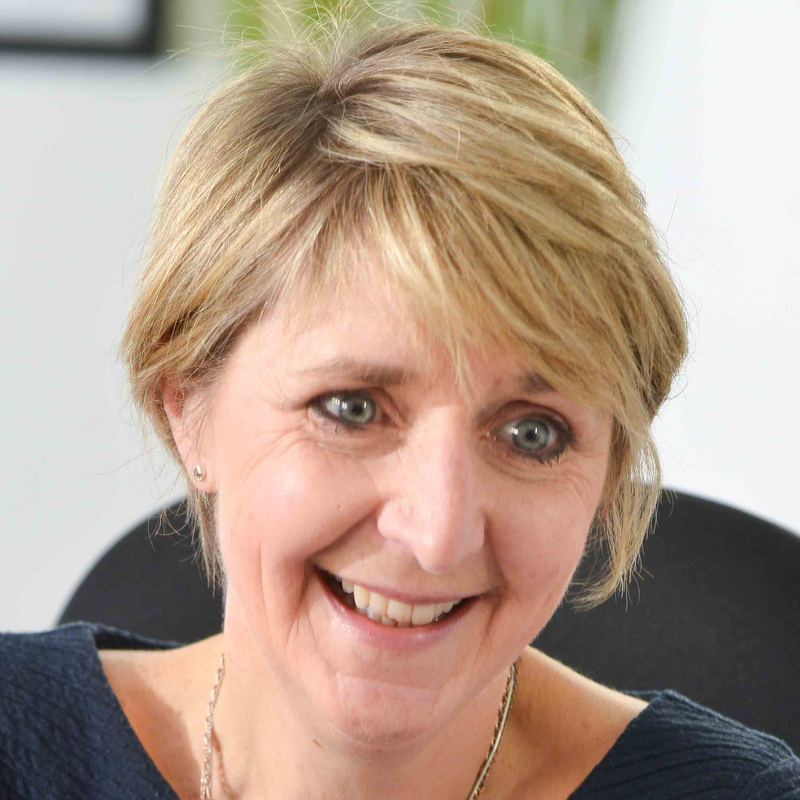 Duncan and Kate took over the ‘reigns of the business’ from Susan Webster in 2007 and have worked together to slowly and organically grow Aston Hearing to the 3 practice business it is today. Duncan and Kate are passionate about Aston Hearing and audiology generally. 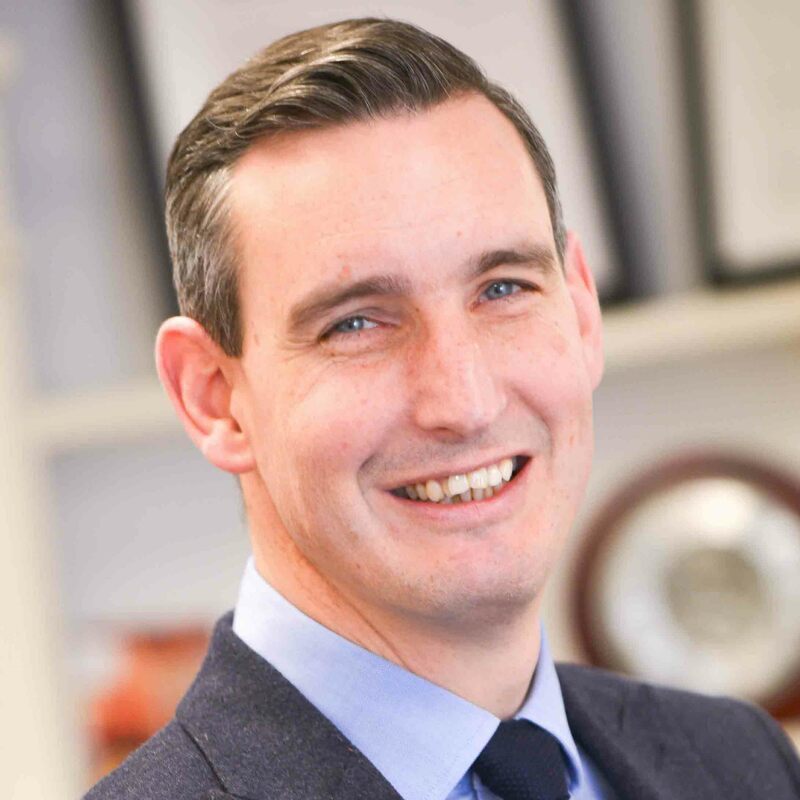 Duncan was Chair of the Association of Independent Hearing Healthcare Practitioners (AIHHP) and is currently the Treasurer. One of the proudest moments in the history of Aston Hearing is when Duncan was awarded the UK and European Audiologist of the Year in 2016. Duncan and Kate have two children, Lucia (15) and Charlie (12) and lovely black Labrador called Maisie, all of whom are very much part of the Aston Hearing family. 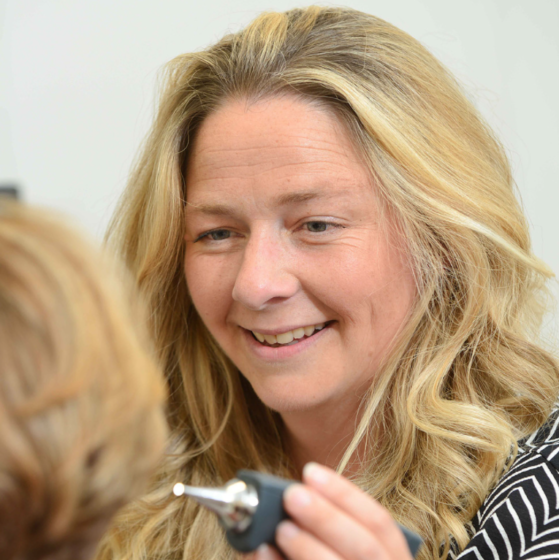 Paula started working at Aston Hearing in September 2014 as a clinical ear specialist trainee and then in 2015 Paula joined as a full time Audiologist. 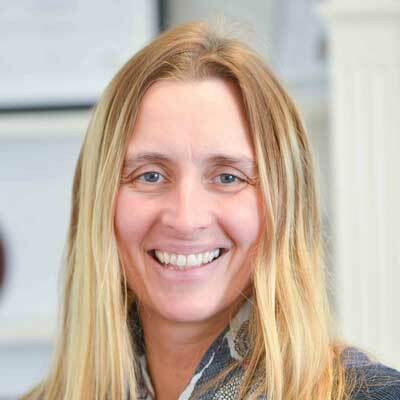 Prior to joining Aston Hearing, Paula obtained her NNEB diploma after school to work as a nanny, then pursued a career as a firefighter for 7 years and also worked as an audiologist for the NHS. Paula was inspired to become an audiologist as both her children Ellen and Michael have worn hearing aids since they were babies. Paula is particularly interested in pediatrics, tinnitus and dementia. 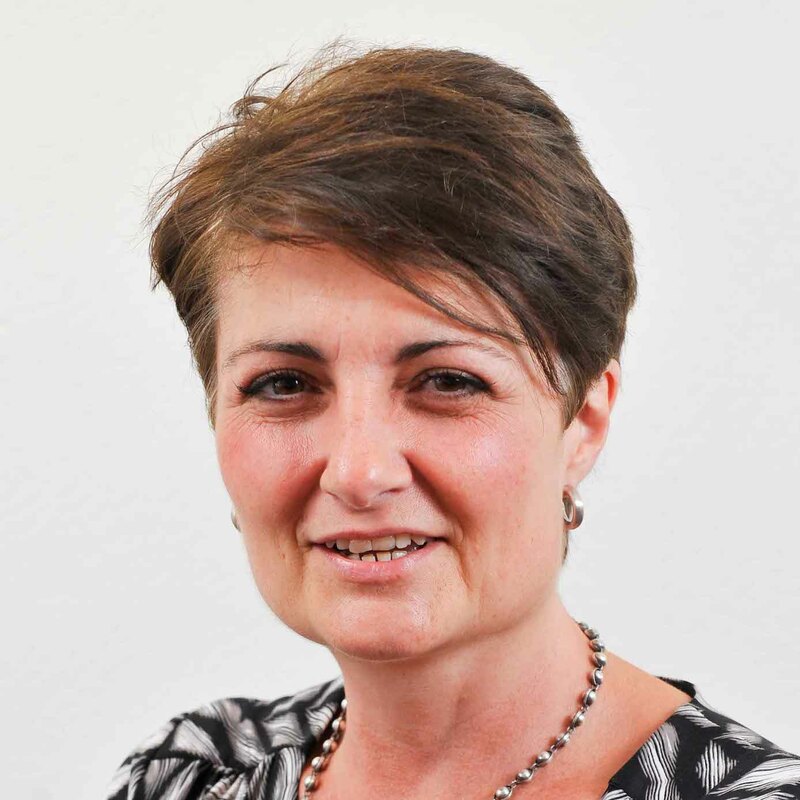 When Paula is not at work she enjoys reading, walks along the Thames, and spending time with family and friends. Before joining Aston Hearing in September 2017, Cassie trained as an RGN at Stoke Mandeville Hospital, working as a nurse for 14 years with the NHS. Cassie was an Aural Care Nurse, working alongside Mr Bottrill, ENT consultant, and his team for 3 years. 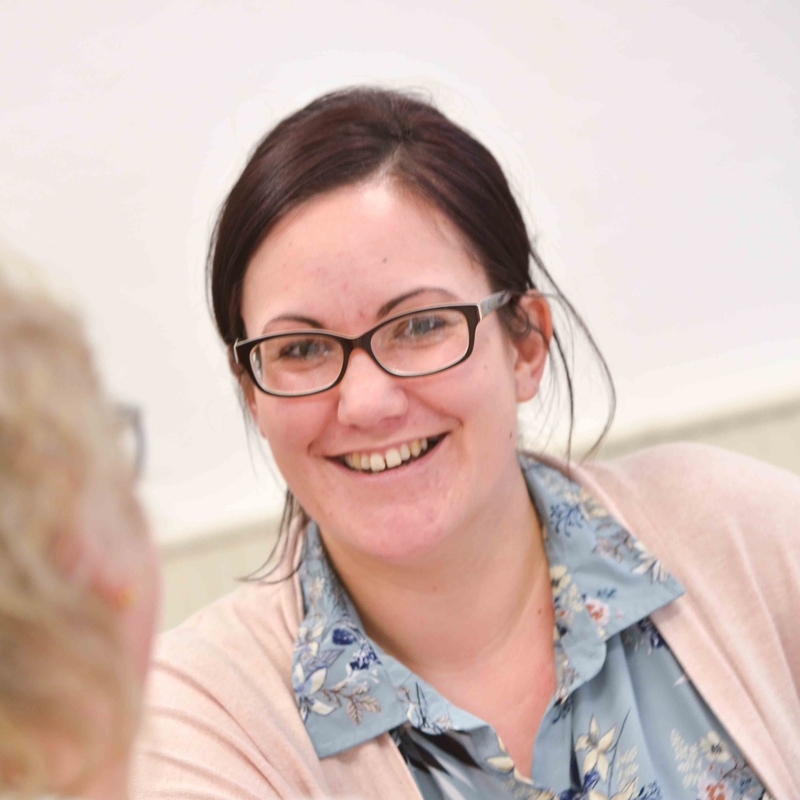 Before becoming a nurse, Cassie worked in the outpatient clinics as a healthcare assistant and often enjoyed watching Mr Bottrill assessing patient’s ears and removing wax. This is what prompted her to train as a nurse. Alongside Cassie’s role at Aston Hearing, she also works as a Stoma Nurse for a Stoma Care Company. She loves being out and about, meeting new people in their homes and clinics around Buckinghamshire. When Cassie isn’t working she enjoys spending time with her husband, two children and dog. Before Jo started working at Aston Hearing she trained at Stoke Mandeville Hospital, working as a nurse for 40 years with the NHS. 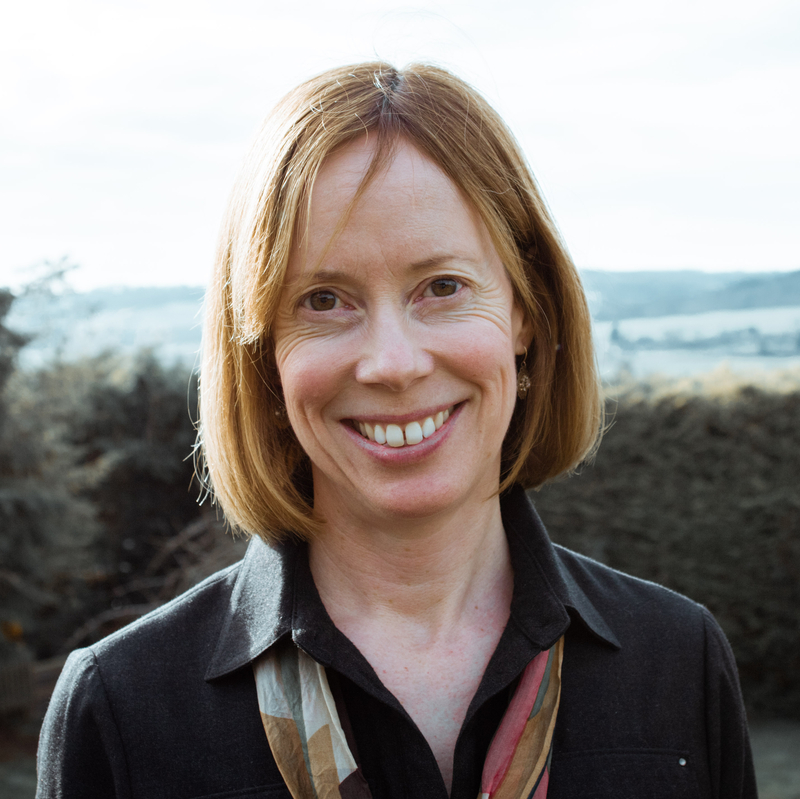 In 2009 Jo obtained a Diploma in Primary Ear Care and from there she became a Regional Trainer for Buckinghamshire, Berkshire and Bedfordshire. Jo joined Aston Hearing in Thame shortly after it opened in May 2016, following a training session in Ear Irrigation. Jo’s proudest moment was qualifying as an SRN in 1977! 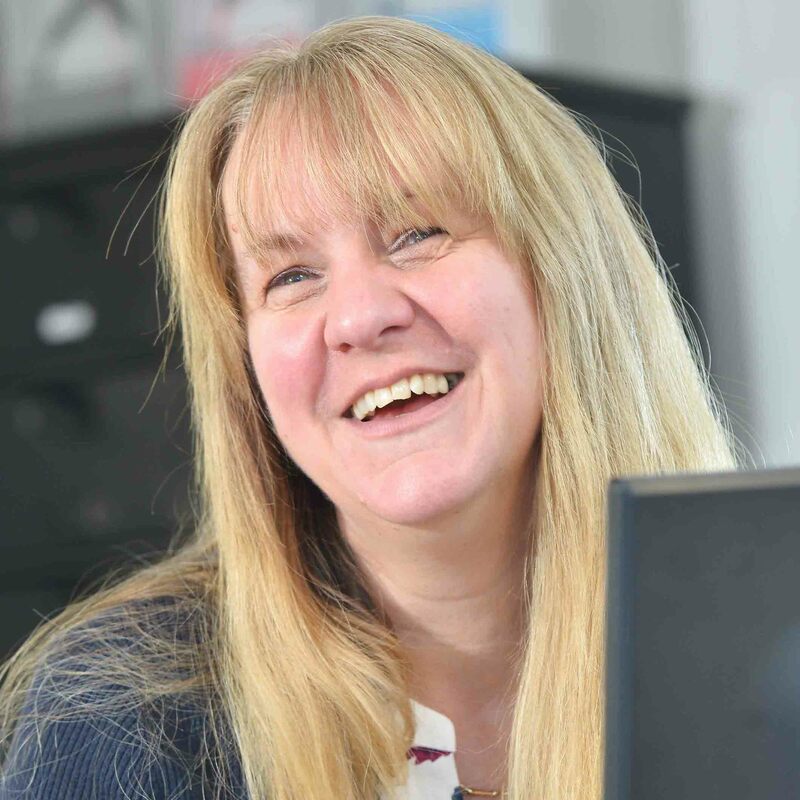 When Jo is not at work she enjoys reading, playing table tennis, working on her allotment and spending time with her two grandchildren. Richard started at Aston Hearing in April 2013. Initially covering for Charlotte, Duncan’s sister, on reception. She had a baby and found it so much fun that she never came back! Richard qualified as a Hearing Care Assistant in November 2013, which included Otoscopy and Impression Taking, and this led him to become interested in protecting people’s hearing. 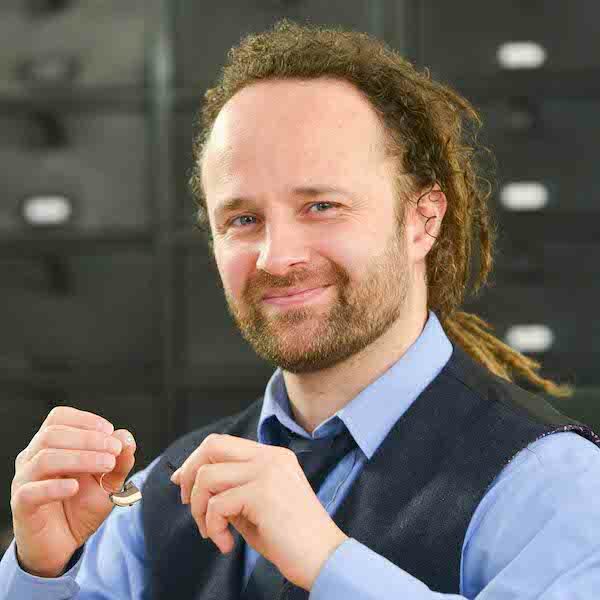 If you need advice about Noise Protection, or any custom-made ear plugs – Swim Plugs, Sleep Plugs, Shooting Plugs or Musician’s Ear Plugs, Richard will be pleased to help you. Richard enjoys helping people on the front desk and getting clients hearing again by repairing hearing aids while they wait. Away from work Richard makes music and enjoys playing football. Richard is also raising money for the Bumblebee Conservation Trust. Michael joined Aston Hearing in February 2017, starting out on reception and then progressing onto the marketing team. As well as working on the marketing team, Michael works with our partners to make sure the right artwork is given to them for publications and festivals. In 2018 Michael attained a new job role which involves keeping an eye on the repairs which go out of house, keeping tabs on where they are and making sure that clients are kept up-to-date, offering additional support where needed. 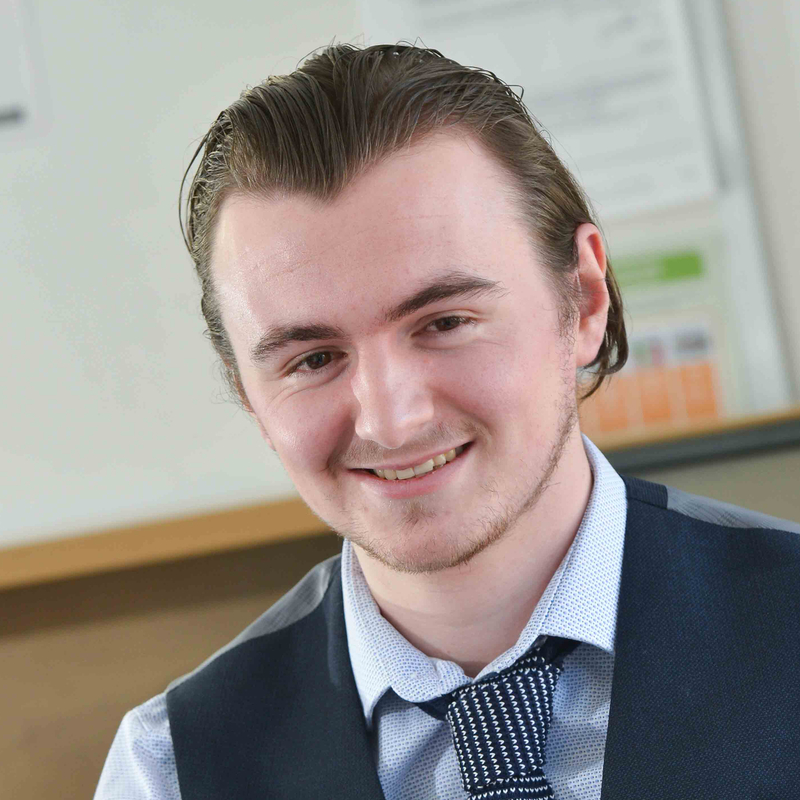 As well as working on in-house repairs, Michael has become well known for his technological knowledge which allows him to support clients with any connectivity issues they may experience with their hearing aids. Outside of work Michael is passionate about wildlife photography and music. Nikki joined the marketing team back in October 2016. Nikki’s proudest moments so far have included seeing the Hear Today community project become a regular monthly social hub for people with worries about their hearing, and the events that have grown from that, the highlight being the Deaf Tennis event in August 2017. A great personal achievement for Nikki was when she passed level two in BSL, after becoming deaf through Sudden Hearing Loss. When Nikki is not at work she enjoys teaching cookery to teenagers for the Duke of Edinburgh Award and to prepare them for university life. Nikki loves playing tennis regularly and walking her Labrador, Loki. Madalene started working for Aston Hearing in September 2016 as a member of the reception team in Thame. 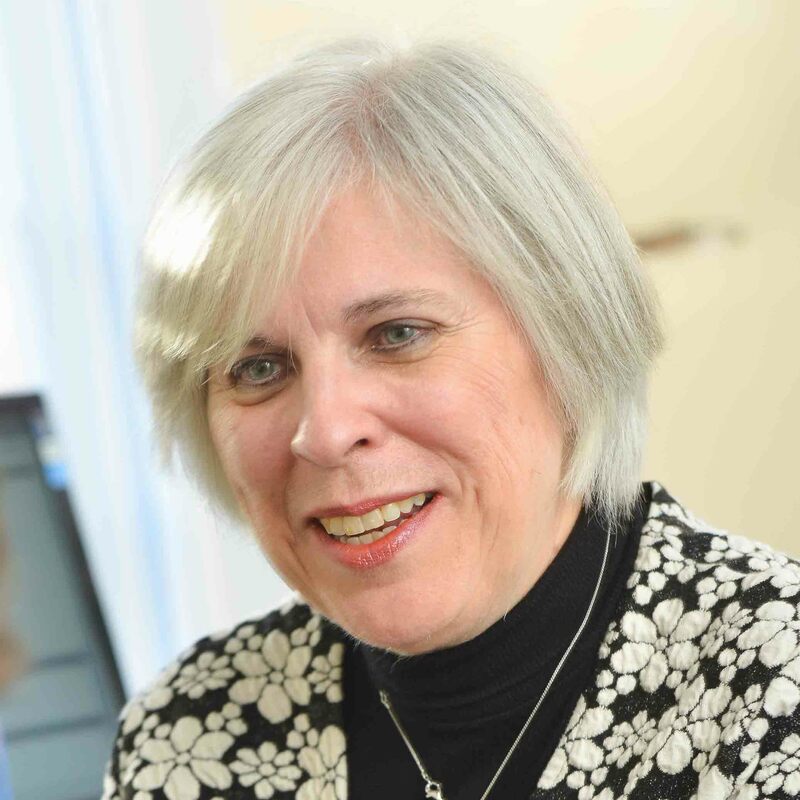 More recently Madalene’s role has expanded to supporting the Audiologists and ensuring clients who wear hearing aids visit us for regular checks. Madalene also supports clients with deciding how to pay for continued care once their hearing aids are out of warranty. Before having a family, Madalene worked as a Social Worker for ten years with children and their families in London and Yorkshire. Madalene’s special interests are communication and problem solving. When Madalene is not at work her family keep her busy; the Lock family are currently renovating their 400-year-old home in Thame. On a sunny day Madalene can be found at the allotment. 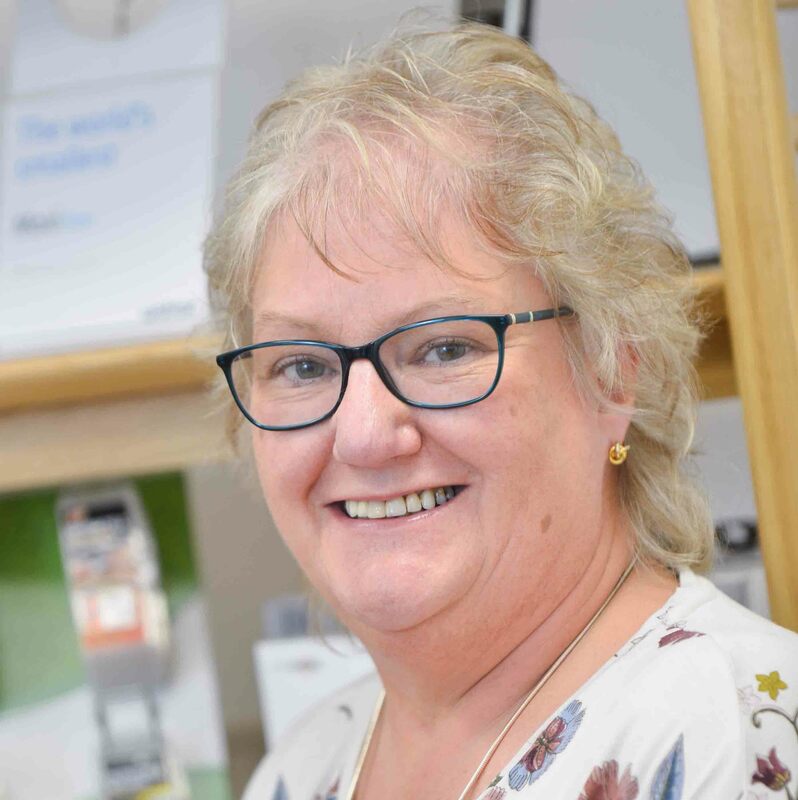 Carolyn has been working at Aston Hearing since October 2017 and her main role is Front of House in our Thame branch, although she has recently joined our finance team as well. Carolyn gained a HND in Travel and Tourism Management and has travelled around the country with her husband who is in the Armed Forces. Carolyn has two children aged 5 and 8 and was fortunate to be a stay-at-home Mum, but is pleased to be back in the working world now that her children are at school. Outside of work Carolyn enjoys reading, walking her dog Roxy, and spending time with family and friends. Karen has been at Aston Hearing since 2017 and loves being part of the Aston Hearing team. Karen’s second job is garden maintenance and although it is hard work, Karen finds it relaxing and holistic. When Karen was 27 she played Netball for Bucks and Southern Region and even made it into the final 26 at the England trials! Karen also enjoys flower arranging and singing in the church and local community choir with her daughter Carla. Karen’s proudest moment was when she and her husband Pete held their baby daughter Carla for the first time. Lynn joined Aston Hearing in February 2018 and works part-time on reception in Amersham. Before joining Aston Hearing, Lynn ran her own chiropody practice in High Wycombe for 15 years. 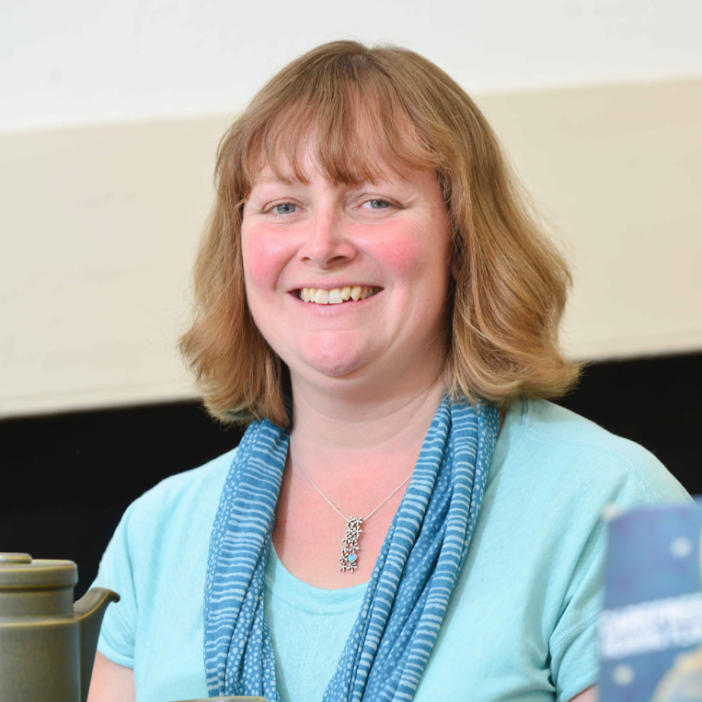 Lynn has also been acting in and running an amateur theatre company called Ubiquitous Theatre for 30 years with her husband Nick and since moving to Weston Turville, they use World’s End Garden Centre restaurant as a performance venue. 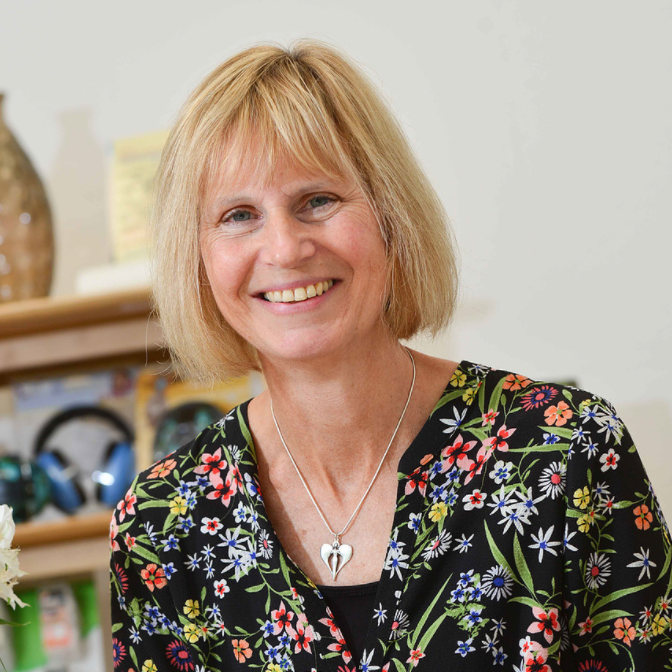 Lynn has two children, Tom and Becci, and in her spare time she enjoys yoga, Zumba, Nordic walking and singing in the Next Stage Choir.